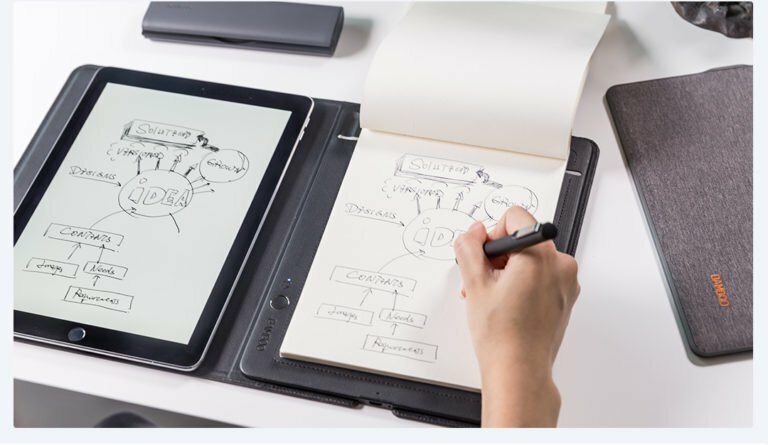 xiaomi bamboo slate is a smart notebook that uses technology to translate all notes and roles of your paper into digital content. You can get a digital copy of your handwriting and artwork by pressing a button. It also helps you to convert, edit and synchronize designs, drawings, graphics on Android, iOS, and Windows, with the help of WACOM Inkspace. Users can choose the format they want to output, such as Jpeg, Png, PDF and WILL. It also supports the digital correction function that is impossible in paper notes. There are many other features that make this product different from ordinary tablets. This device works by using electromagnetic resonance technology, which helps produce digital prints by pushing just one button. This device creates a constant and accurate magnetic field down the device. Additionally, the magnetic field is shifted with the help of an electromagnetic pen that captures and records the written signal in real time. This feature helps to understand writing practice, so it can be corrected if needed. In the details of this device, WILL technology supports free handwriting tracking and digital document segmentation. It also helps to edit, delete, and even colorize the document in digital format. Users can connect to any Bluetooth device with a dedicated program for displaying paperwork in real time. This device can store documents online and offline. In the offline storage option, the user can save only 100 pages at a time. The xiaomi bamboo slate is portable and lightweight, and supports stylus storage with 100% hand-made design. 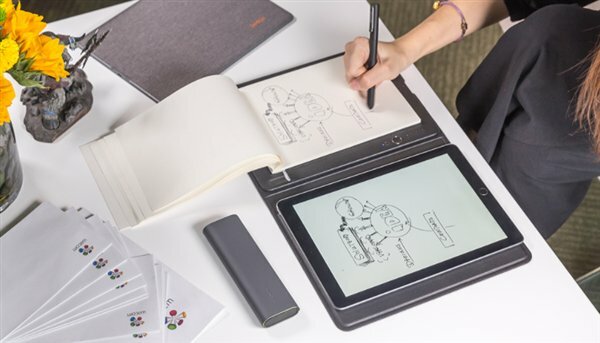 The Xiaomi bamboo slate developed the WACOM for 799yuan ($​​115). Users can purchase this product through some online stores like Amazon and the official Youpin Store. 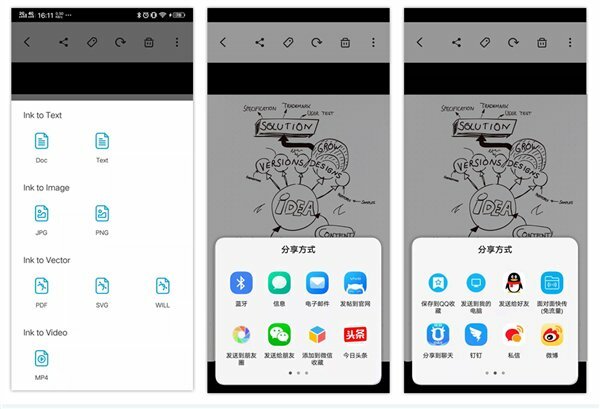 Xiaomi designed the Wep's Web site in a way that is currently hosting a different home product, most of which are smart devices. Xiaomi publishes products from companies that sell and distribute them.